Through programs that are proven to work, No Kid Hungry is ending childhood hunger by ensuring that kids get the food they need. Kids need good food to grow up healthy. Cooking Matters helps parents and caregivers struggling with limited food budgets learn how to shop for and cook healthy, affordable meals. Solving big problems requires bold partners. Community Wealth Partners helps nonprofits and foundations solve social problems at the magnitude they exist. Each week on his podcast, ‘Add Passion & Stir’, Billy Shore pairs a guest from the culinary world with a social change-maker for an insightful conversation. In times of crisis, we issue emergency grants, raise new funds and help donors and policymakers find effective local organizations. Through careful, targeted granting, we’re helping effective groups around the world that are working to feed those in need. Partnership is at the heart of everything we do at Share Our Strength. Our corporate partners amplify our work with needed resources, and our successes give their staff and customers ways to feel connected to something bigger..
To ensure that more low-income families learn the skills they need to make healthy meals at home for their children, the Walmart Foundation is the presenting sponsor of No Kid Hungry’s Cooking Matters program. From cooking classes to grocery tours to a free smartphone app, support from the Walmart Foundation helps families across the country. We are proud to have Citi as a Core Partner of Share Our Strength’s No Kid Hungry campaign, to help end childhood hunger in America and ensure all children have access to wholesome meals every day. 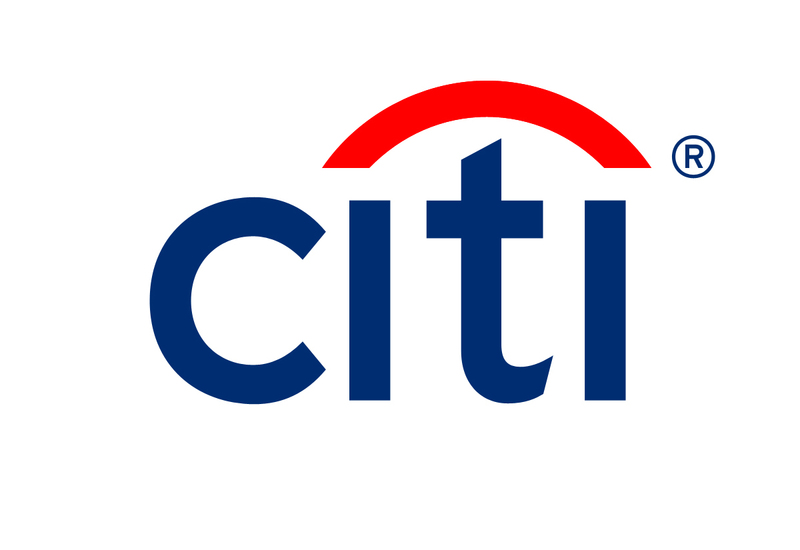 Citi has committed to a multi-million, multi-year investment and is a presenting sponsor of the Taste of the Nation events, the exclusive presenting sponsor of No Kid Hungry Dinner series, a sponsor of the No Kid Hungry Starts with Breakfast campaign and Dine Out for No Kid Hungry. Citi is proud to support Share Our Strength’s campaign to end childhood hunger and to give their cardmembers and employees a way to contribute to a cause they care about – ensuring every kid has the foundation they need for a bright future. Millions of people tune into the Food Network every day, and No Kid Hungry is the network’s exclusive charity partner. Food Network has been committed to ending childhood hunger for more than a decade, supporting No Kid Hungry, including donating the time and talents of their star chefs, and their unique ability to reach America with our important message. Kids who rely on school meals often go hungry in the summertime, when school is out. It’s a hidden but terrible problem, one that the Arby’s Foundation has made it their mission to solve. But Arby’s doesn’t just raise funds at thousands of restaurants across the country. They provide grants through No Kid Hungry to local nonprofits feeding kids in their communities, promote critical programs like the free summer meals text number and raise awareness year-round.